Like many monuments of the World, the Statue of Liberty is no exception to the rule and has on its website a few webcams that allow to have a live picture of the statue itself. 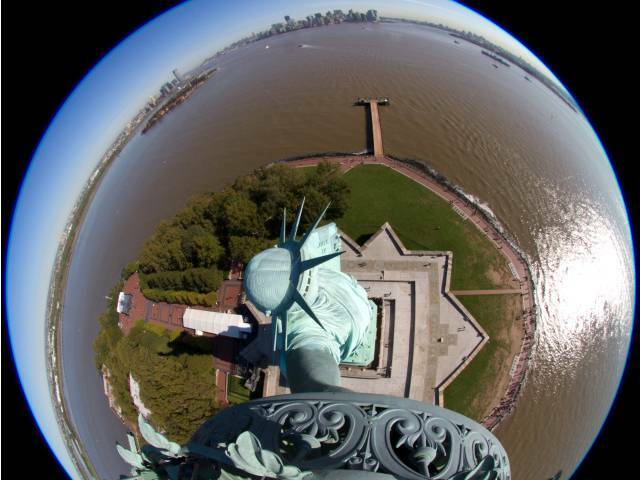 More than just a webcam, those that have been installed on the statue have been on the torch at the highest point, which gives a vision of the statue completely original, with views on the crown on the torch, and especially the port of New York, taken in 3 different directions, about 100m above sea level. The fact that they are recent images makes high accuracy, with very pleasant colors. Since the United States is in the West of Europe, for a European, it is better to see these images in the afternoon, when the sun rose in the United States. There are 6 hour time difference, the summer 5. It's worth it to see the torch as is done closely, but that's all. The second camera filming from the torch towards the head of the statue is the "CrownCam". There are therefore the crown, face, tablet and outstretched arm. Sometimes we see tourists visiting the crown, through the windows, but it depends on the ambient light. A third webcam is located on Liberty Island of administrative buildings, is named Webcam "Streaming" on the website. It is at the end of the island and constantly filming the monument as a whole, the fort's Bedloe to the base and to the top of the statue. It is high definition and it has fast throughput, which makes it effective: It is a true real-time camera, windy day by the American flag clearly illustrates judder, and twinkle lights at night. The three cameras discussed below are "HarborCam", "Ellis Island" and "Panorama", they are on the torch of the statue and outward respectively filming the port of New York and Ellis Island landscape from a general point of view. The website offers three other cameras: "LibertyCam" which is only the "Streaming" fixed, wireless high definition, very interesting "Liberty Harbor," which films the port of New York from Brooklyn, showed the monument to center and "Liberty Pop Art", a camera whose image is retouched regularly as graphics principles of Pop-Art, popularized by Andy Warhool. All these cameras are part of a much larger network webcam installed around the world, the site of EarthCam, which offered the cameras of the statue features the images of all the other monuments where they could install their cameras . 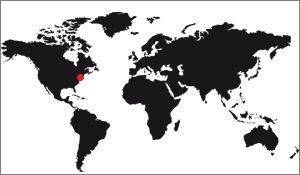 There really are many, everywhere in the World. Note that all the models can be manipulated, they have an accessible and zoom can be rotated. Access webcams of the statue of Liberty. Almost 100 years have passed since the closing of the torch of the Statue of Liberty, depriving the public of the beautiful breathtaking view of the port of New York. Closed for safety reasons in 1916, the torch has long been inaccessible, except of course for some maintenance workers. But this week to mark the 125th anniversary of the statue the National Park Service has launched new webcams that broadcast live pictures of the place around the world. "The images will be like nothing you've ever seen, "said Brian Cury, the CEO of EarthCam, the company that donated cameras and who installed them." You can enjoy this American icon as a point of view that nobody could really contemplate. It's really amazing." The "camera torch" are five, all separate from each other. 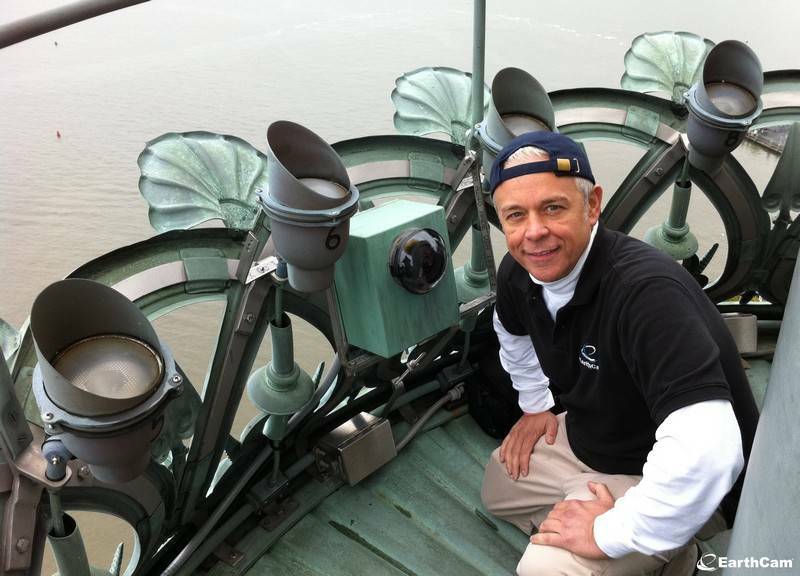 They are fixed on the torch, at 93m from the ground (305 feet). One points up to offer a view of the torch itself at wide angle. Another tip down toward the crown and the other three are panoramic cameras fixing the Lower Manhattan, Governors Island, Ellis Island and have a view that goes well beyond these sites. The direct images of these five webcams are accessible from the Statue of Liberty's website since 28 October 2011. "It's a breathtaking view" said Stephen Briganti, president of the foundation Statue of Liberty-Ellis Island, in a statement. "The Foundation is pleased to put these images (...) never before seen from Liberty Island and New York Harbor to the general public." The new torch cameras are just one piece of a daylong celebration of Lady Liberty on Friday, marking the 125th anniversary of the statue's dedication. The festivities will kick off with a naturalization ceremony for 125 immigrants hailing from more than 40 countries, including Haiti, Honduras, China, Croatia and Senegal. Then, the formal program at 10 a.m. will feature Sigourney Weaver reading the Emma Lazarus poem "The New Colossus" and Secretary of the Interior Ken Salazar presenting a gift of friendship to a French representative, as a token of thanks for their gift of the Statue of Liberty in 1886. 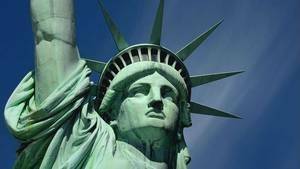 "The statue has evolved in meaning since she first graced our shores 125 years ago," David Luchsinger, superintendent of the Statue of Liberty and Ellis Island, said in a statement. "She began as a symbol of friendship between France and the United States, evolved into a symbol of our great country, and is known today as an international symbol of freedom for people everywhere. This coming Friday is an opportunity to celebrate her complete legacy." 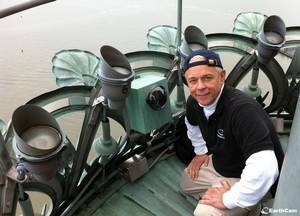 The celebration will conclude Friday evening with a 7:45 p.m. fireworks show sponsored by Macy's, which, for the first time in 25 years, will feature pyrotechnics launched from Liberty Island itself. The 12-minute show will be scored to patriotic tunes including "God Bless America" and "The Stars and Stripes Forever." Following the ceremony, the Statue of Liberty will close for a year of renovations, but Liberty Island will remain open to visitors. For more information about the 125th anniversary events, visit the National Park Service's website.